We’re delighted to be working with local photographer Nigel Ord-Smith, who is rapidly gaining acclaim for his dog photography and has recently been judged ‘Pet Portrait Photographer of the year’ for the Midland region of the British Institute of Professional Photography. 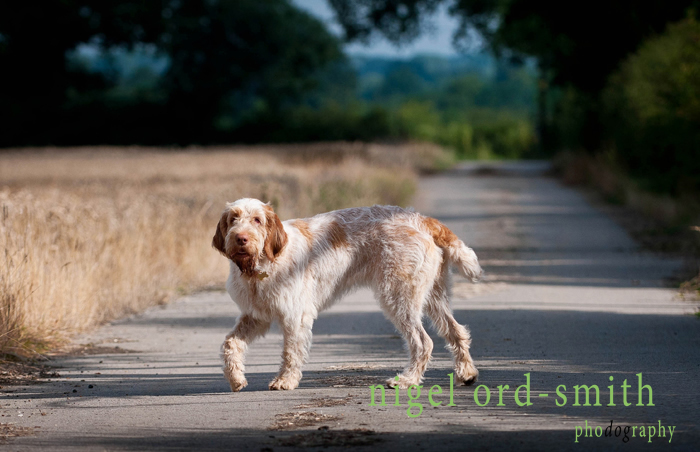 Nigel’s studio is just outside of town in a lovely setting facing open fields and farmland allowing him to create portraits full of character inside the studio or in a more natural setting outside. As well as his dog ‘paw’traits Nigel photographs portraits and weddings too. You can see more of Nigel’s work on his website (www.nigelordsmith.com), and examples of his phodography in his dog portfolio (www.nigelordsmith.com/dogs-portfolio).